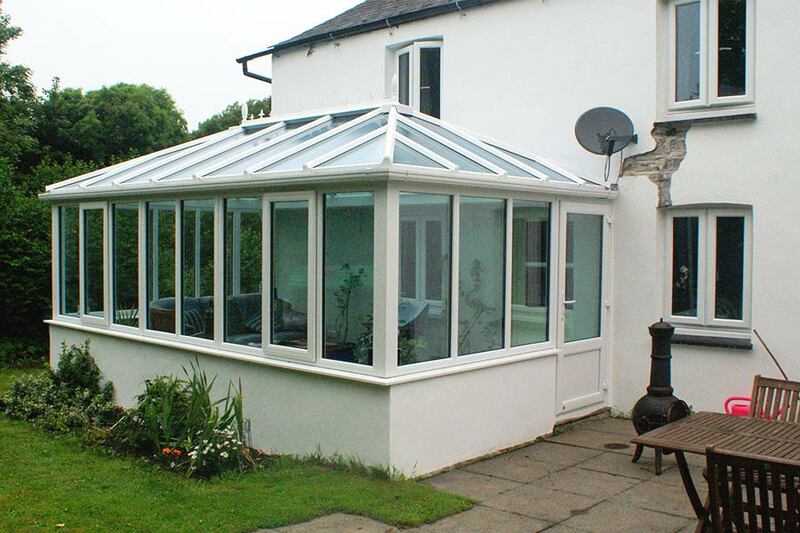 Here at Levick and Jenkin, we offer conservatories in the top spec materials to help you transform your home. 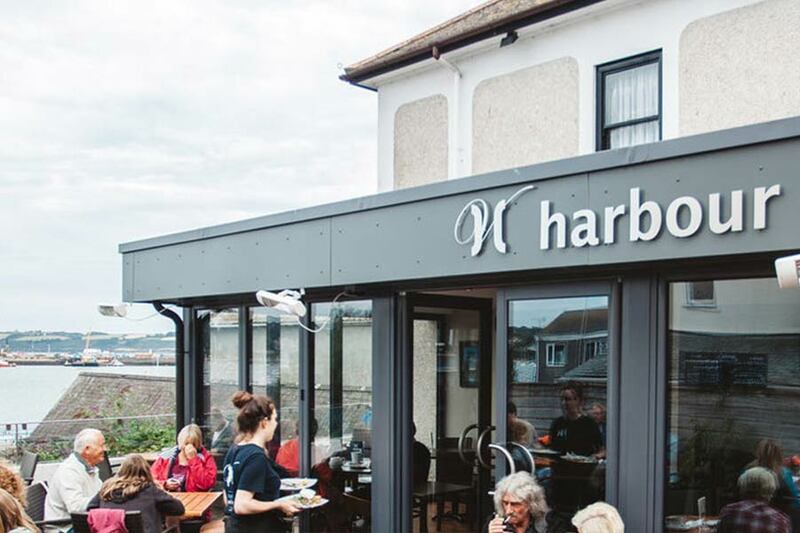 Our conservatories and porches can be built in both aluminium and PVC, giving you the freedom to explore a wide range of colours and designs to suite your taste. And we can help you bring light and air into your new space, thanks to materials using only the innovative technology. Get in touch with our office today to start your project!